It was my 1st wood carving work on academic session. 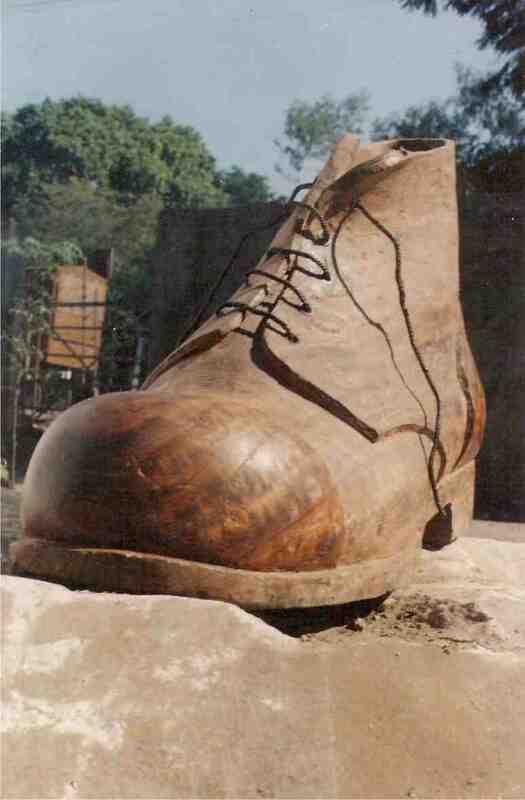 I was may be depth in some feelings for revolutionary mind and probably I carved out a piece of army shoe. Posted in SculpturesTagged Alak Pathak, Art, Carving, sculpture, Wood carvingBookmark the permalink.